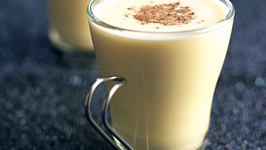 Today we're making dairy free eggnog! 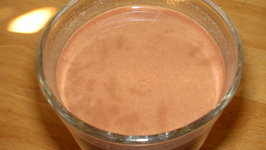 This recipe is dairy-free, gluten-free, soy-free, and paleo-friendly. 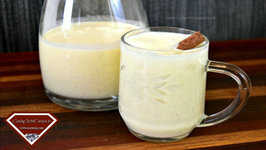 Today I am gonna show you how to make Rich Homemade Egg Nog. So let's get started! 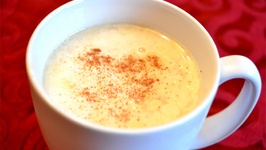 Homemade eggnog is simply delicious, and you can make this eggnog in no time at all. 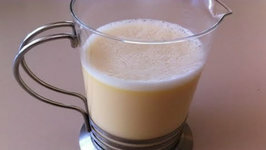 If your immune system isn't up to consuming raw eggs consider using Safest Choice ..
Creamy Egg Nog is a traditional Christmas drink made with fresh eggs, milk, cream and a little bit of brandy. 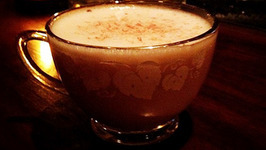 This is the traditional boozy Christmas treat with raw egg whites that we grew up with. 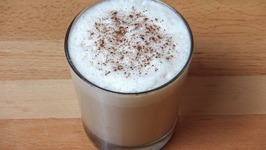 Of course you can leave out the whisky / rum, and the egg whites, it'll be just fine-ish. 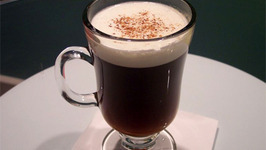 This is a Christmas treat where we leave out the booze and the raw egg whites. Totally safe for those who prefer their eggs cooked, and tea totalers. 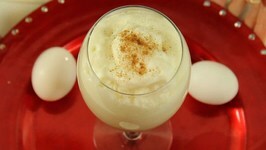 You can make this easy Egg Nog Shake just like Jack in the Box does. 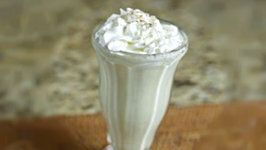 You need a few simple ingredients, and then you will have a shake. 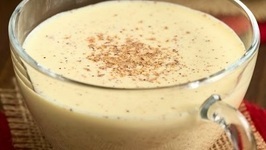 The Raw Advantage demonstrating the Best Christmas Nog recipe Ever Period. 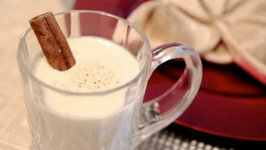 Basically the Best Nog Made Ever and Raw Vegan to Boot!! Give it a Whir!